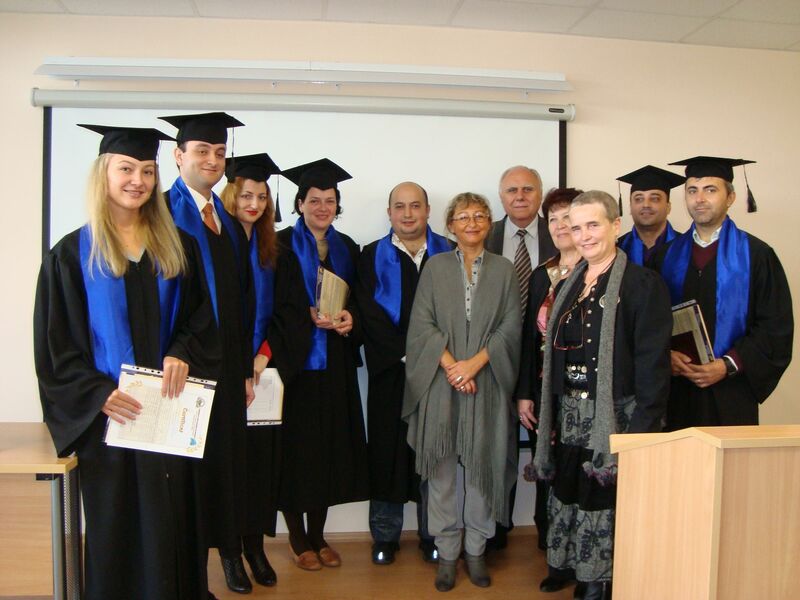 The BRIE Alumni Club unites dozens of people from the countries of South Eastern Europe. The alumni network is a virtual meeting place for the exchange of ideas, information and good practices related to the further development and professional realization of BRIE graduates. It also tries to promote the values of BRIE for peaceful co-existence and cooperation on the Balkans beyond the international classroom atmosphere. This section of the website includes a database of the BRIE alumni so far.